By Xah Lee. Date: 2016-10-14 . Last updated: 2017-05-08 . 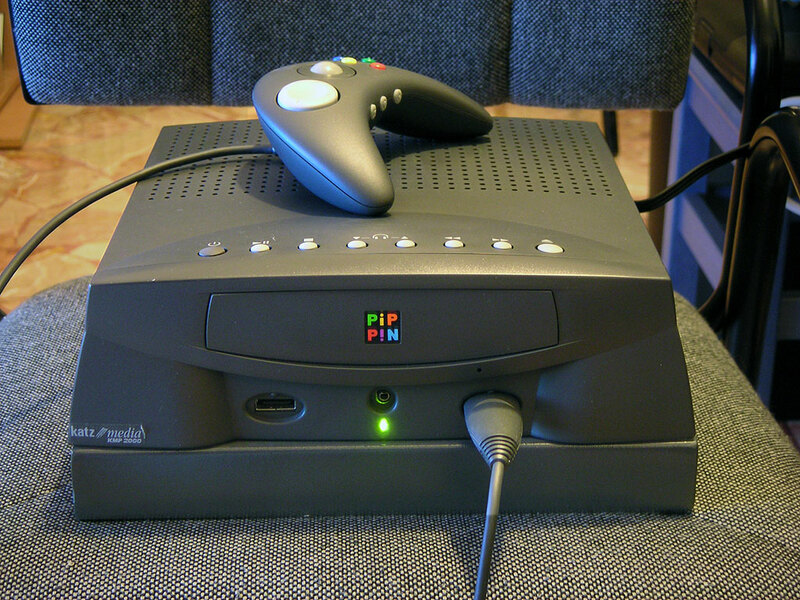 The Apple Bandai Pippin, stylized "PiP P!N", is a multimedia technology console, designed by Apple Computer. 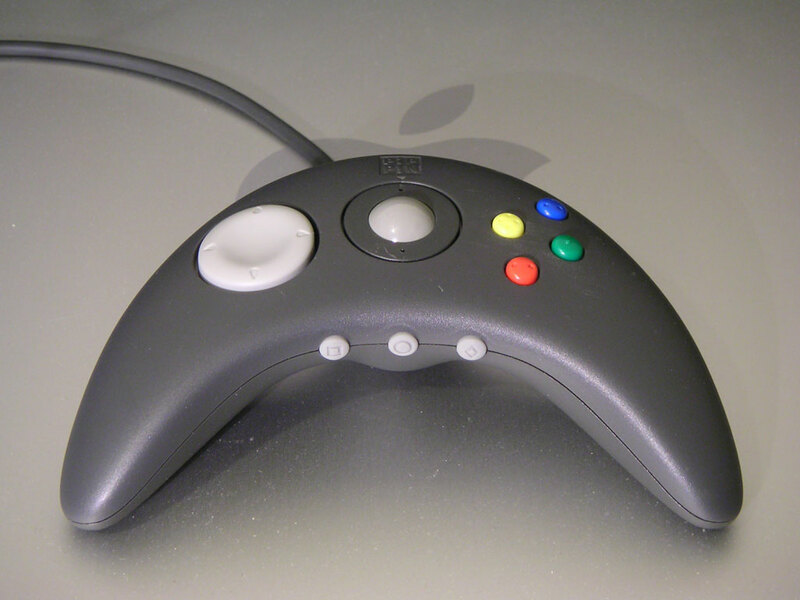 The console was based on the Apple Pippin platform – a derivative of the Apple Macintosh platform. Bandai produced the ATMARK and @WORLD consoles between 1996 and 1997. 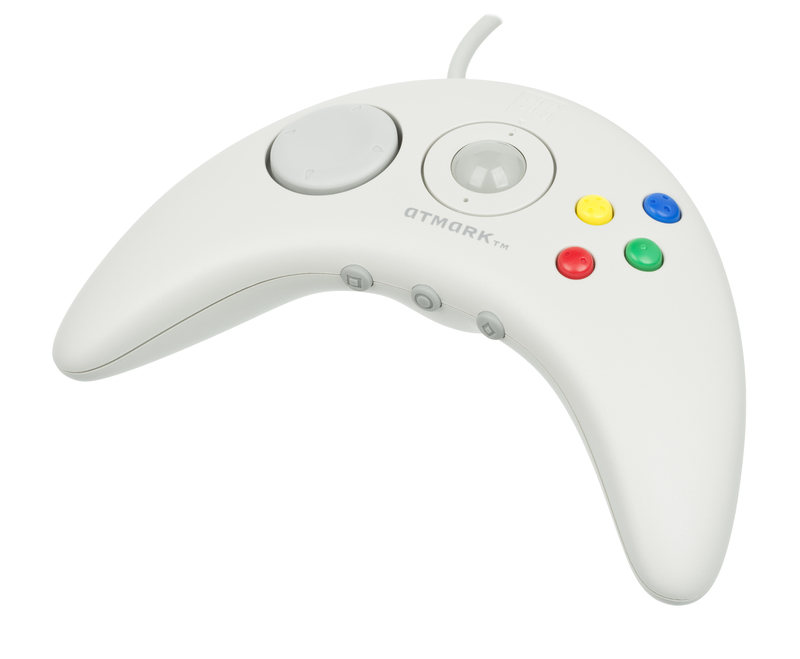 The goal of the Bandai Pippin was to create an inexpensive computer aimed mostly at playing CD-based multimedia software, especially games, but also functioning as a thin client. 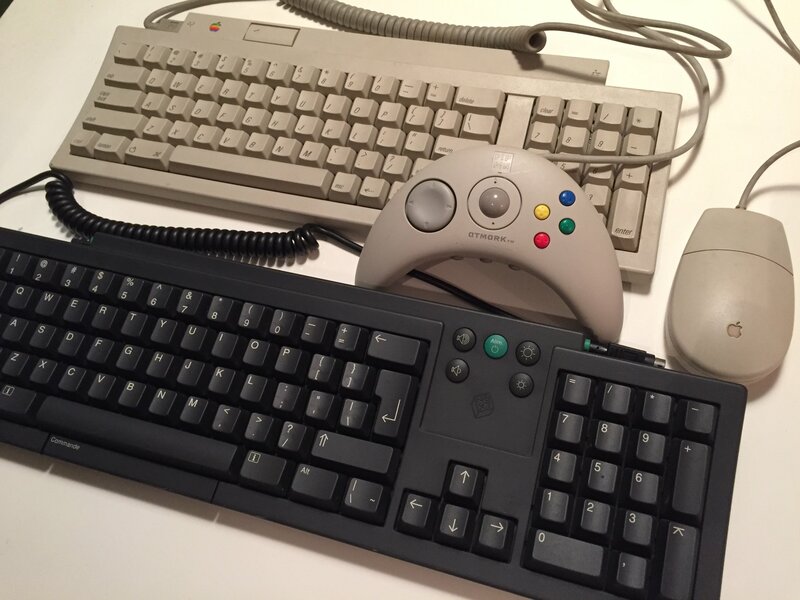 The operating system was basically a stripped version of System 7.5.2, and was based on a 66 MHz PowerPC 603 processor and a 14.4 kb/s modem. It featured a 4×-speed CD-ROM drive and a video output that could connect to a standard television display.